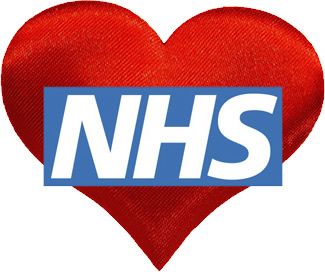 As regular followers of this blog will know I have had some major health issues over the last few months and without the ground breaking organization that the NHS is it would have cost me, probably, tens of thousands of pounds. Not only that, I was lucky enough to be treated at two of the world leading hospitals for what I was suffering from. So with that, this is a little love letter to that great British institution. 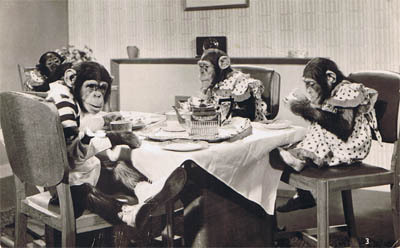 People do complain about the state of the service but they have been doing that for the last good number of decades. This is mainly by people when they are talking about the length of waiting lists for non-urgent procedures. What I had was a heart attack and within two hours of reporting it I was in surgery getting a stent put in, possibly saving my life. not only that. 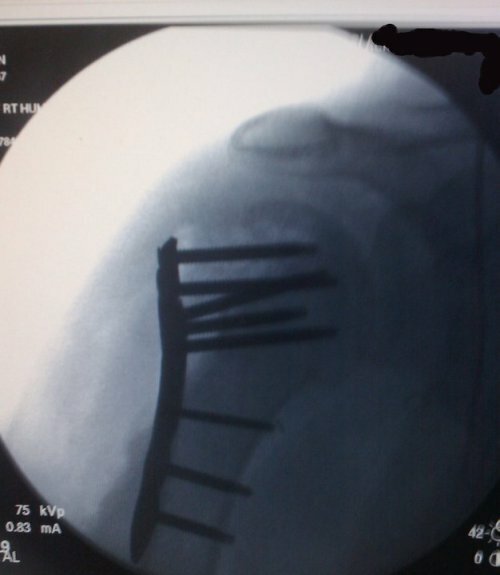 a few years ago I got hit by a car and had to have a metal plate inserted to keep my shoulder together. A good number of good friends – you know who you are – called me a prat for not looking but it was about a week between the accident and going into surgery for the operation. I agree that the NHS is under-funded and swamped in managers but it works wonderfully if your life is in peril. The food in hospital is either wonderful or something like I had at school many decades ago. Now to the issue of prescription charges. I don’t like the fact as British I have to pay for these unlike my Welsh or Scottish neighbours where they get them for free. this isn’t an issue for me as I am a long term treatment plan that involves a large monthly prescription of 8 different drug items. This does sound like a massive expense as each one is £7.85 but you can get a “drug season ticket”. For a little over £100 per year I can get as many items as I need for one fixed fee. so if we ignore, being British that’s quite hard as we do like a good moan about anything and everything we can, the fact that the NHS is chronically under-funded, bloated with unnecessary levels of management, the mediocre food and length of time you have to wait for some services – mainly out-patient services then this is the best socialist, if I use the American use of the word, western healthcare system in the world. Compare this to the American argument about affordable healthcare, Obamacare as the people against it have nicknamed it. These people re normally from the unhinged tea party who, seemingly for a Brit, want to take America back 200 years. These are the same people who said Stephen Hawking would have been left to die because of the NHS. This is true but for two small problems. Stephen is very much alive and he has said it is the fact that the NHS is there is the reason he is alive today. The moral of that story is – America, don’t comment on something that you know nothing about. Go back to playing your banjo and socialist healthcare that Medicare is. This is subsidised healthcare paid for, in part, from your taxes!